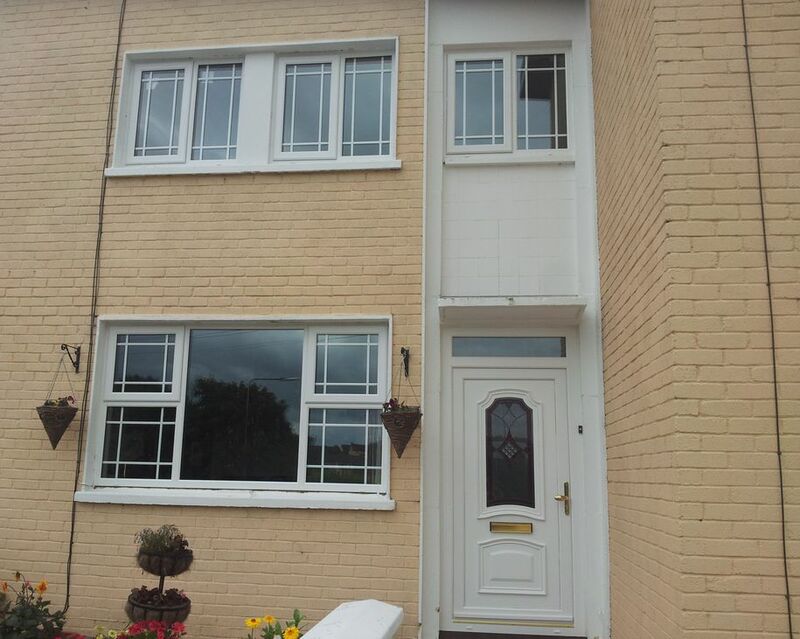 At Country Wide Windows Ltd we will make your home look its best. 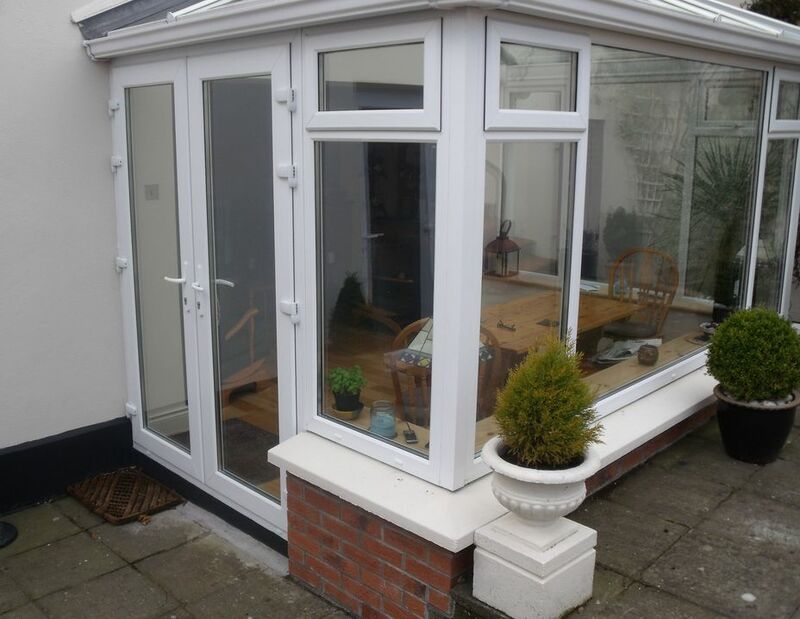 We offer a wide range of Doors and Windows that will give your home security, warmth and charm. We have a great choice of colours including Grey and Charwell green which are very popular at the moment. Our windows and doors were well tested by storm Ophelia and I’m proud to say passed with flying colours. Your front door is the first thing people notice about your house so it is good to know that it can be welcoming as well as strong and secure to protect you and your family. Servicing the Munster area for the last 15 years. 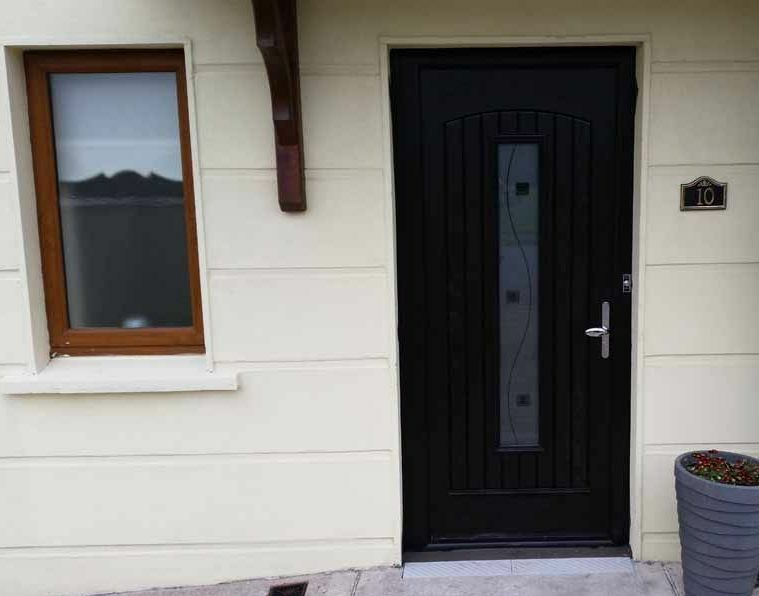 Go to “doorsincork” on FACEBOOK to see the most up to date installations. 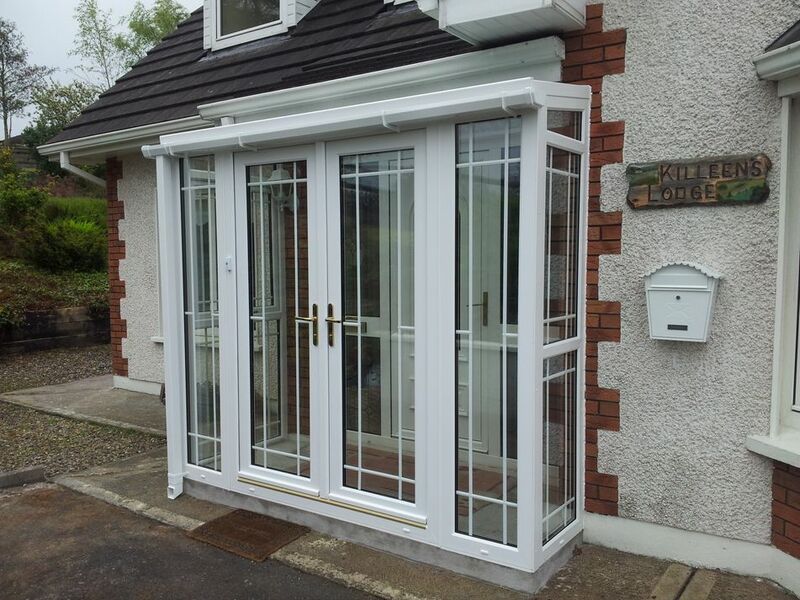 Contact us today to hear more information on any of our windows and doors services. We’re glad to offer a quote with no obligation! If you would like to learn more about the full variety of products and services available from the crew at Country Wide Windows Ltd, please do not hesitate to get in contact with one of our members of staff, who will be more than happy to assist you with any queries you may have regarding our products. Just give us a call on 021 4211 105 or alternatively you can send us an email at sales@countrywidewindows.com. We’d love to talk to you.